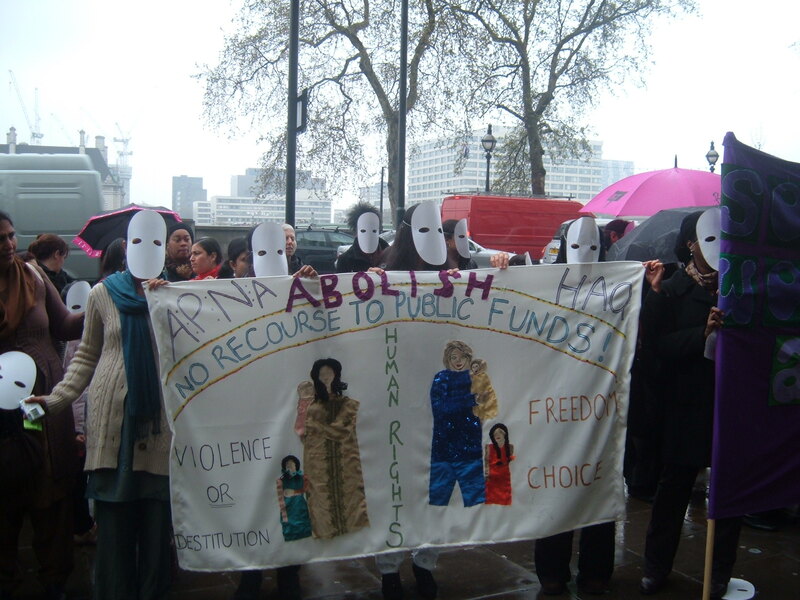 Apna Haq exists to support black and minority ethnic (BME) women and girls who are experiencing violence to leave their situation and make a better life for themselves and their children. Our support is available to women of any religion or no religion, and any sexuality, who live in (or have connections to) Rotherham, South Yorkshire. Click Here to read our "How we can help page", to understand what we do. Click Here to read our "What is violence?’ page to understand what is happening to you. Click Here to read our ‘Safety plan’ page to understand how you can increase your safety right now. If you are not comfortable contacting us yourself, you can ask your doctor, or other agency to refer you to us. Once you are referred to us, we will set up an initial meeting. This can be in person or on the phone. We can provide an interpreter if necessary. We will listen to your situation and provide you with appropriate advice and support. We will support you to leave the violent situation. We will also refer you to legal advice and support if necessary. After you have left, we will continue to support you to build your confidence and wellbeing. If you are lesbian, bisexual, transgender or intersex and experiencing violence we can support you. Below are additional specialist services that can support BME women who identify as LGBTI.